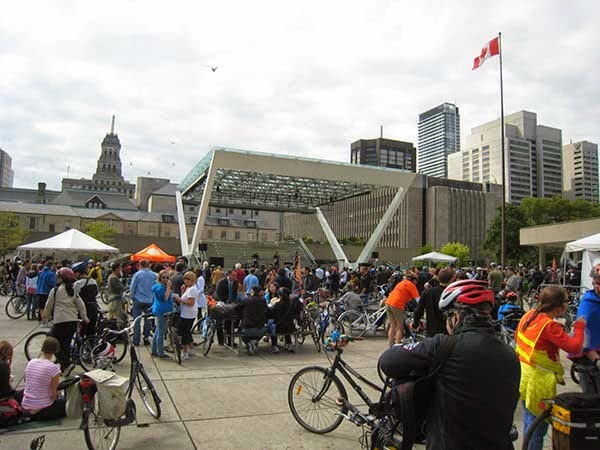 A tremendous turnout for an epic event. 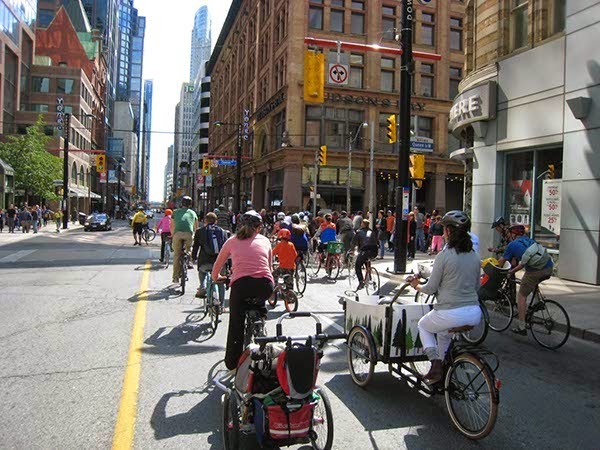 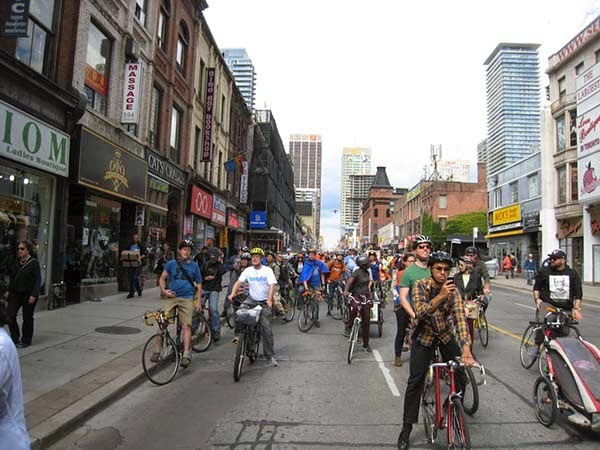 It was great fun to see such a diverse mix of cyclists from all corners of Toronto. 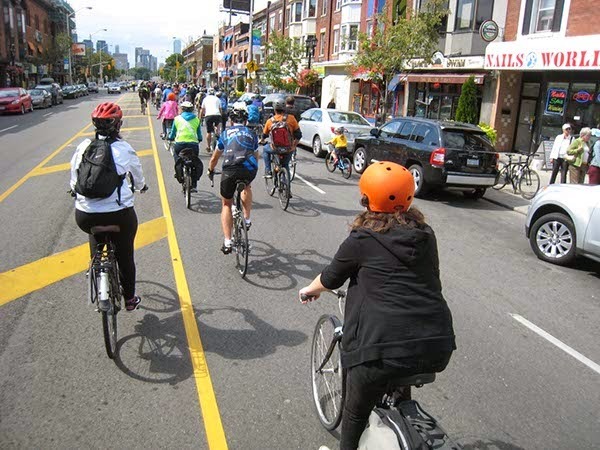 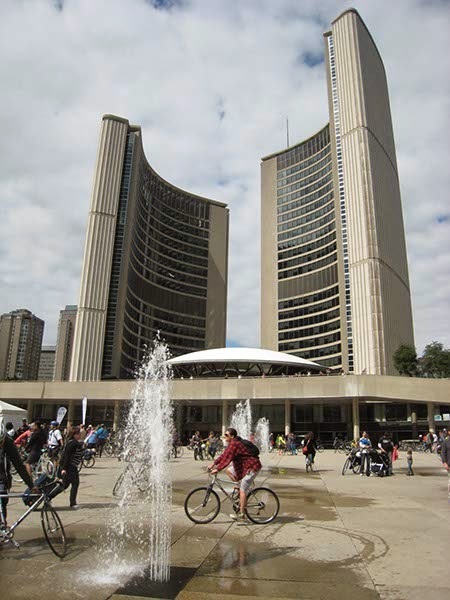 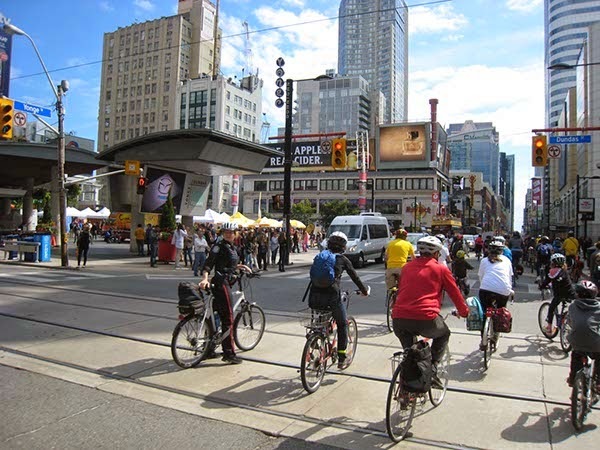 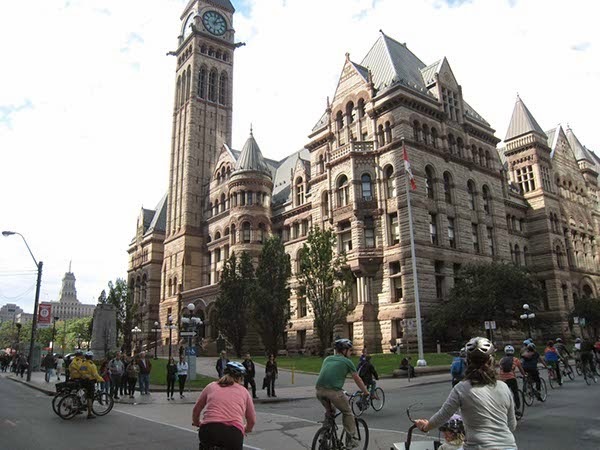 Our group was able to make some great connections with other like-minded organizations, and we look forward to working with these groups to make Toronto a better cycling city. 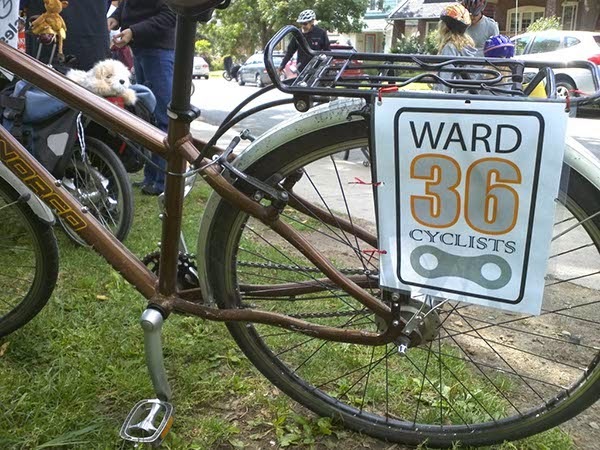 Many thanks to all the organizers, planners, and supporters for their months of work/preparation. 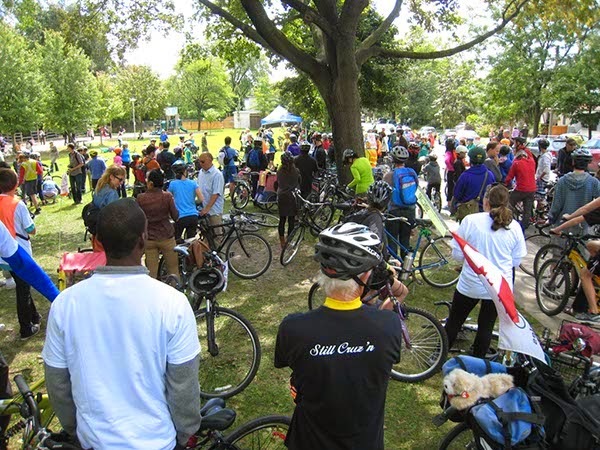 The ride was so well-organized, and it clearly showed.